To set this up, as an Account Administrator, head to your Availability tab. 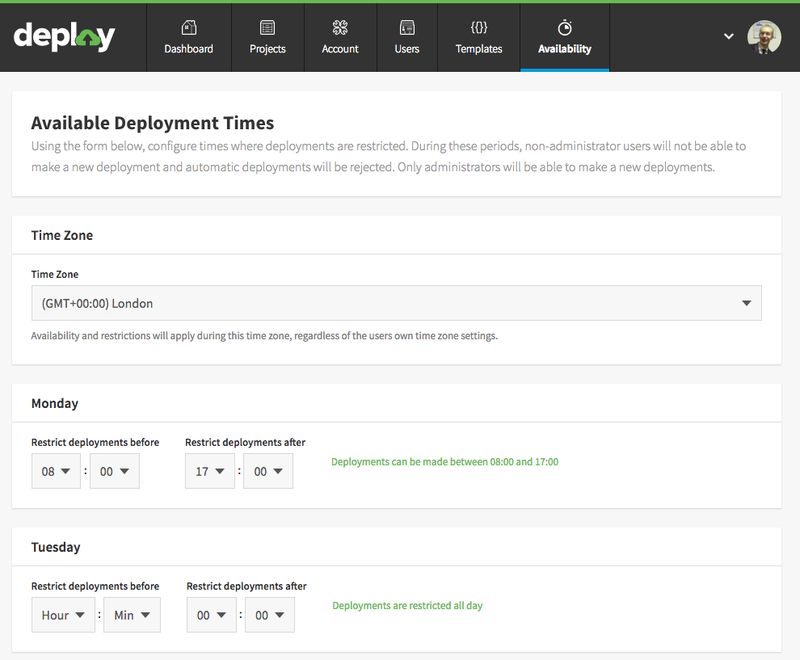 From there you'll be able to choose the days and times to restrict your deployments to. You can choose a time of day before which deployments may not be started, and a time of day after which deployments may not be started. If you want to restrict deployments for the entirety of a given day, just select set Restrict deployments after to 00:00. Once this has been completed, any non-administrators will be prevented from running deployments during the restricted times. Automatic deployments triggered from your code hosting platform will also be rejected. 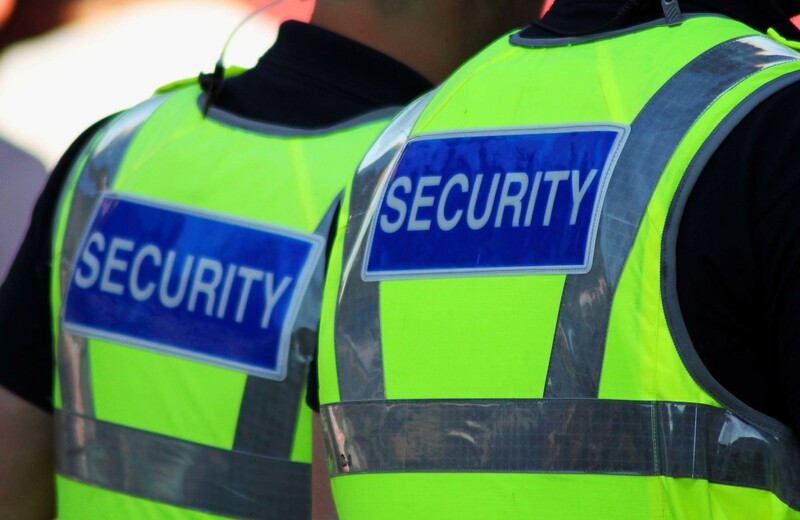 Account administrators will still be allowed to run deployments but will receive a warning when they come to deploy.